From your first meeting, to installation and follow-up, our independent American Standard Customer Care Dealers are here to make your decision comfortable and worry-free. Our program is made up of hand picked dealers who are ready to listen, evaluate and find solutions to maximize your comfort and your home’s efficiency. A well-maintained system will give you peak performance and comfort for years. 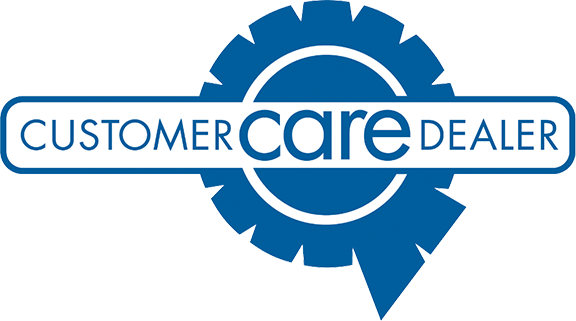 By regularly having your American Standard Comfort Care Specialist service your system, you will extend the life of your system and ensure maximum performance. They are all factory trained to the highest standard to properly repair your heating and cooling system. American Standard Customer Care dealers are the best contractors in your area. Rather than attempt repairs yourself, have one of our certified dealers come to your home to perform a full diagnostic check and repair your unit. You don’t have to get your hands dirty and your unit will continue to keep you comfortable.